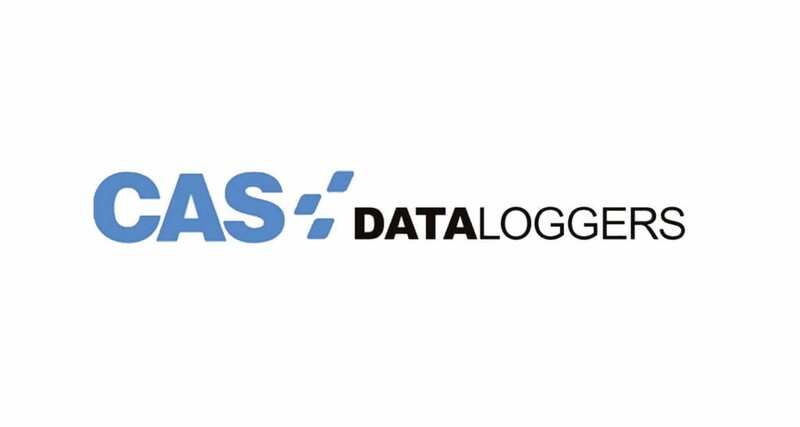 CAS DataLoggers provides technical support for all products purchased through us. Read the hardware and/or software manuals provided with your product. Make a note of the events that led to the problem. Was anything changed on your computer recently? Did you do anything differently? Have your model, serial, and software version numbers for the product readily available. Provide details on the configuration of your computer. Completely describe the problem or question. The more information you provide the easier it will be for us to assist you. Need a repair or to return a product? For more information about the process and to request a Return Merchandise Authorization (RMA) please click here.